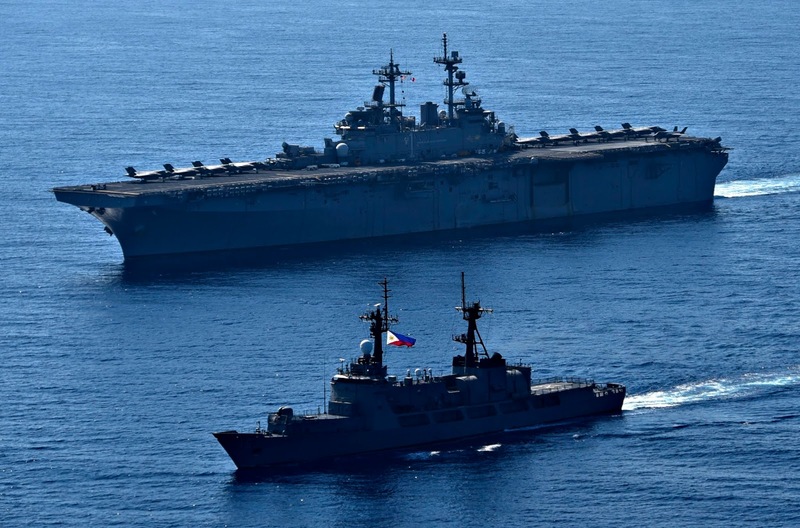 Perhaps this thread will host all current discussions or news on BALIKATAN, TALON VISION, COBRA GOLD, RIMPAC and other US-led or other multilateral exercises that involve the Philippines. 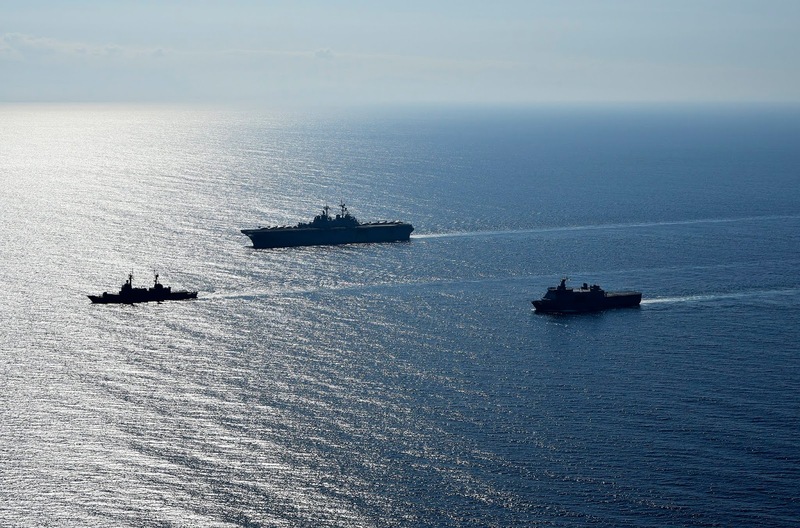 This year's BALIKATAN exercises, which began yesterday, include the USS Wasp LHD, her complement of F-35Bs, and her Marines. The Philippines and the United States began Monday a large-scale annual military exercise, which includes naval drills off the coast of Luzon island facing the disputed South China Sea. Close to 8,000 troops will participate in the 12-day exercise, dubbed "Balikatan" (shoulder-to-shoulder), with troops from Australia joining the drills, as well as observers from seven other countries. MANILA, Philippines — This year’s joint Philippines-United States Balikatan military exercises will see, for the first time, the deployment of the US Marine Corps’ new F35B fighter jets to the war games. The videos for this year's Balikatan Exercises. 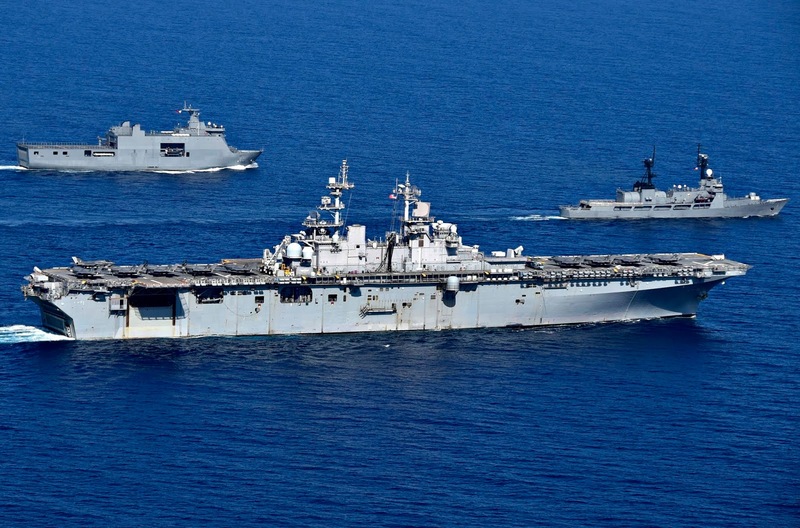 USS Wasp Participating in Balikatan Exercises 2019.